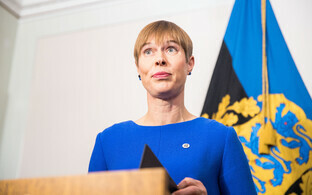 President Kersti Kaljulaid, who on Monday afternoon met with the chairperson of each government coalition party in turn to discuss the government crisis that began last Friday, invited Reform chairwoman Kaja Kallas, the head of Estonia's largest opposition force, to meet with her at Kadriorg on Tuesday morning. 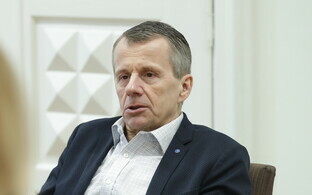 "The president stressed that a Riigikogu decision in support of the UN migration framework will not solve the government crisis, but it will bring Estonia's foreign policy out from under fire," Kallas told ERR. 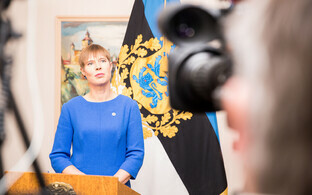 "Estonia will demonstrate that it will continue with values-based foreign policy." 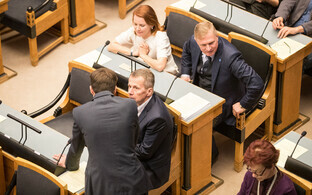 According to Kallas, the Reform Party has discussed with various parties how to resolve the government crisis. "The government is incapable of deciding, but deciding is the government's job," she said. "If it is incapable of deciding, then it has to hand over responsibility for the government." 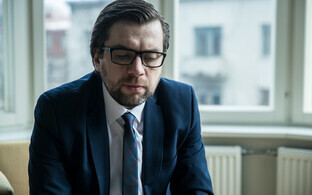 The Reform Party is considering a motion of no confidence against the Estonian government. 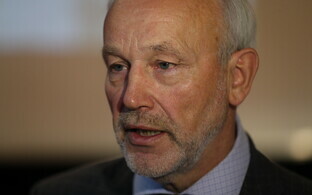 Speaking in an interview with ETV news broadcast Aktuaalne kaamera on Monday night, Kallas confirmed the same, adding that the party was considering it in light of how things have been going recently. "One thing is clear," she continued, "The government has not been making any decisions since January. 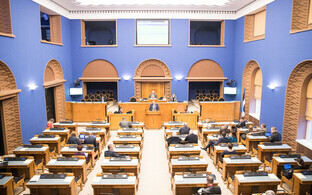 As one coalition party chairman said, the building of the state has been put on hold. 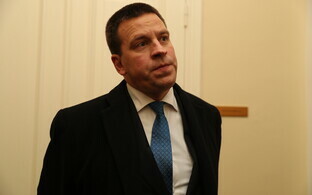 In recent days it has been clear that they are incapable of making any decisions at all anymore."